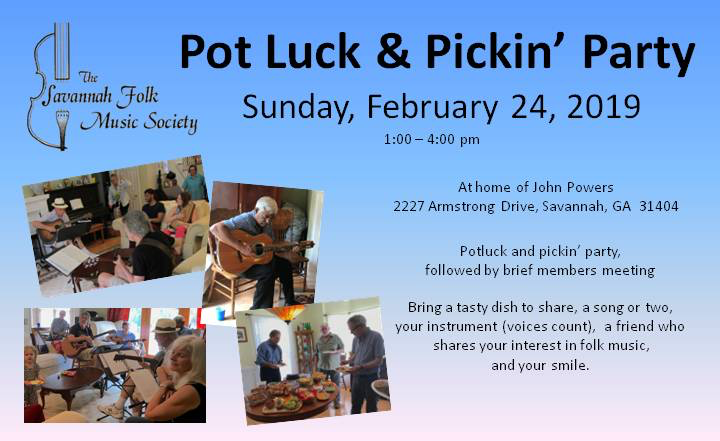 Savannah Folk Music Society exists to promote the enjoyment, preservation and evolution of the living art of folk music and dance. 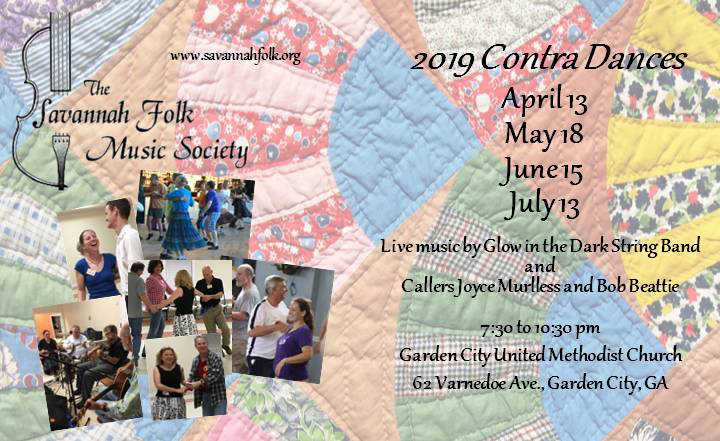 Contra Dance, Saturday, April 13. 7:30- 10:30pm. Social and aerobic; Lively music; Many grins. Easy fun! Why not wear pink? 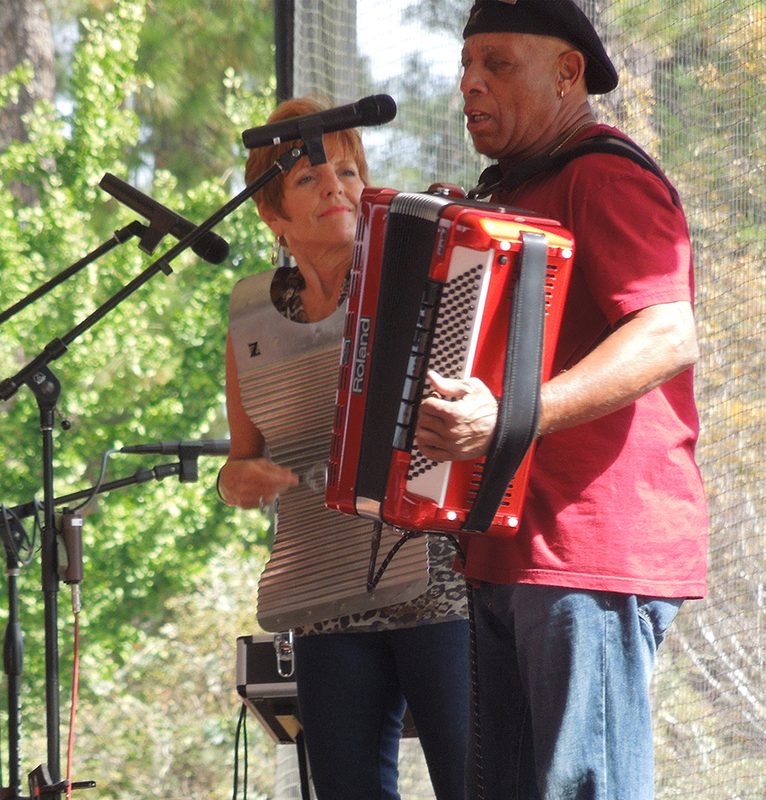 First Friday for Folk Music, Friday, April 5. 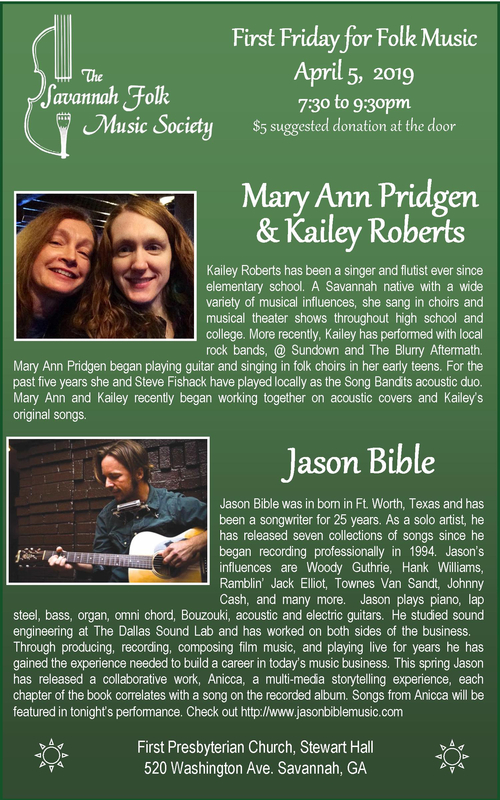 Mary Ann Pridgen and Kailey Roberts. The duo blends broad experiences of acoustic folk, with musical theater and rock. PLUS Jason Bible, Savannah’s own multi-talented and collaborative singer-songwriter – now out with a collaborative book/CD combo. We are a society of music makers, appreciative listeners, and dancers. We provide year-round, affordable access to acoustic music and dance, benefiting the greater Savannah community. ranging from blues to bluegrass, from world music to country, from traditional to contemporary, from front porches to modern stages. It’s “Roots Music”: playful, relaxing, thought-provoking and down-to-earth. Some tunes are centuries old, others written yesterday. It’s acoustic, and often fun to sing along with, or to dance to.